Iowa’s governor is publicly offering his condolences to those who knew and loved the young woman who was shot to death at an eastern Iowa mall. Twenty-year-old Andrea Farrington, who worked in the Coral Ridge Mall in Coralville, was shot three times at about 7:30 Friday night and authorities have charged a 22-year-old man who had been a mall security officer with her murder. 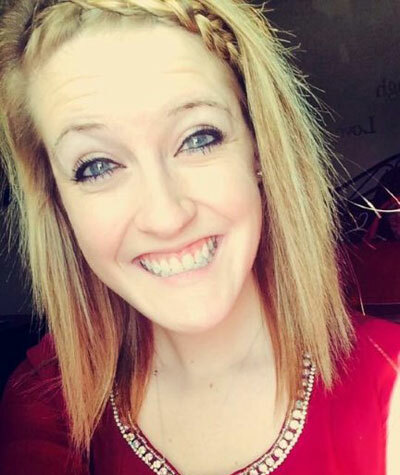 “She was taken from us far too early by this senseless act,” Branstad said today. Governor Branstad made the statement at the opening of his weekly news conference this morning. Farrington, who was living in Cedar Rapids, was a 2012 graduate of Montezuma High School. The shooting happened near the mall’s food court. “I also wish to thank the police and first responders who acted quickly to secure the building and the safety of the others that were in the area,” Branstad said. Investigators say mall security guard Alexander Kozak admitted during an interview that he left the mall, got a gun from his home in North Liberty and went back to the mall to intentionally shoot Farrington. He was caught in the Quad Cities. Investigators have not revealed a motive.